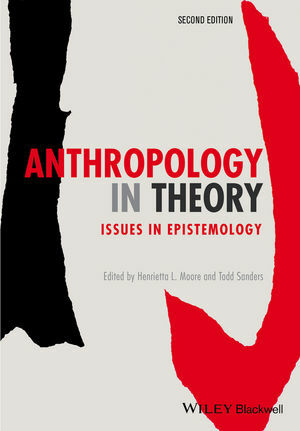 Henrietta L. Moore is the William Wyse Chair of Social Anthropology at the University of Cambridge. Her most recent book is Still Life: Hopes, Desires and Satisfactions (2011). Todd Sanders is Associate Professor of Anthropology at the University of Toronto, and has worked in Africa for two decades. His books include Those Who Play with Fire: Gender, Fertility and Transformation in East and Southern Africa (2004) and Beyond Bodies: Rainmaking and Sense Making in Tanzania (2008).